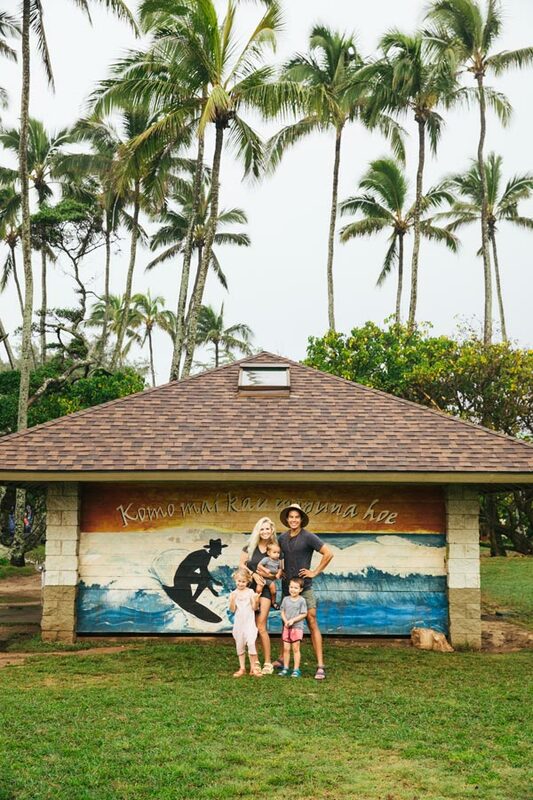 When I first discovered Jillian Lukiwski and her stunning photography and jewelry, I was living on the little island of Hawaii in the middle of the sea and far away from the Idaho land I grew up on. 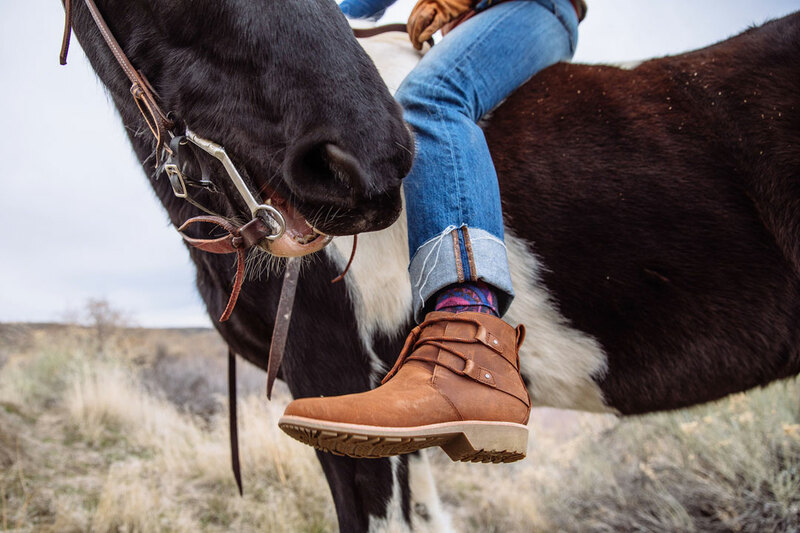 I was an ocean away from the alfalfa fields, the smell of autumn harvest, the beautiful Rocky Mountains, and wild horses roaming the desert. Idaho’s miles of river bordered by sage, striking bluffs and deep canyons slept in the memories of my mind. 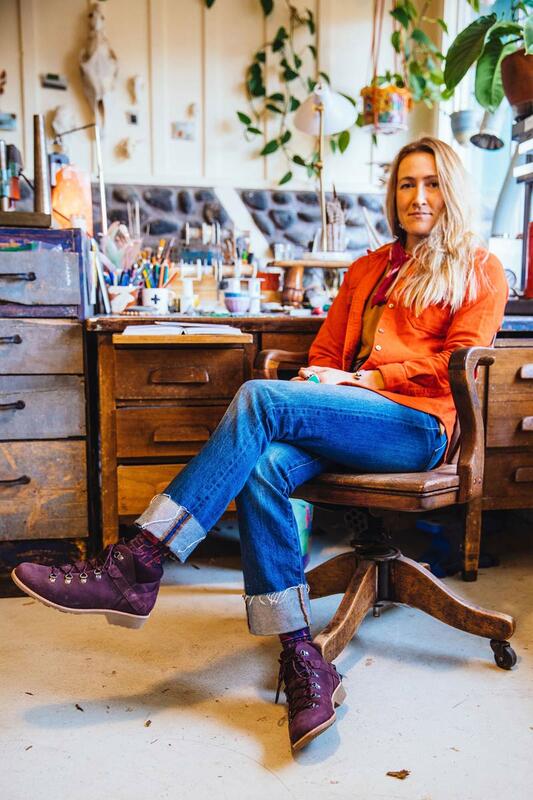 Jillian’s striking imagery and silversmith designs would teleport me home when I really needed it. It was a breath of fresh air—and so is she. 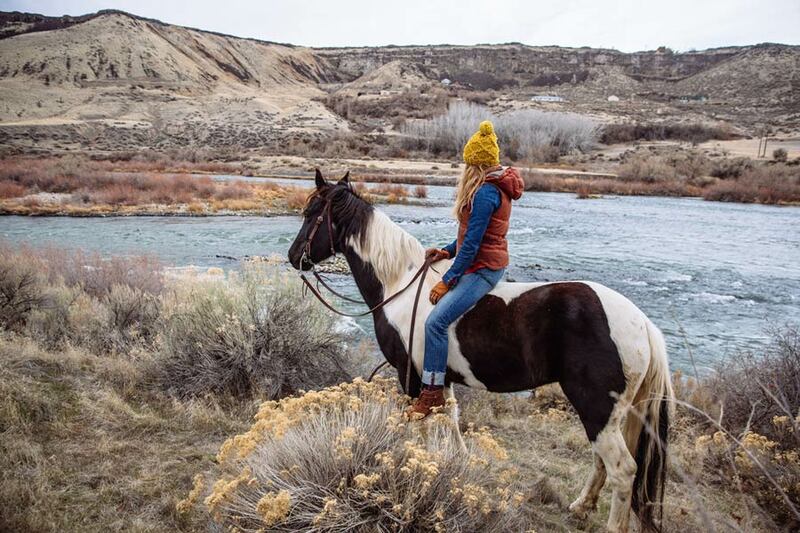 Jillian takes the scenic route to Snake River, a public park nearby her home in Idaho. 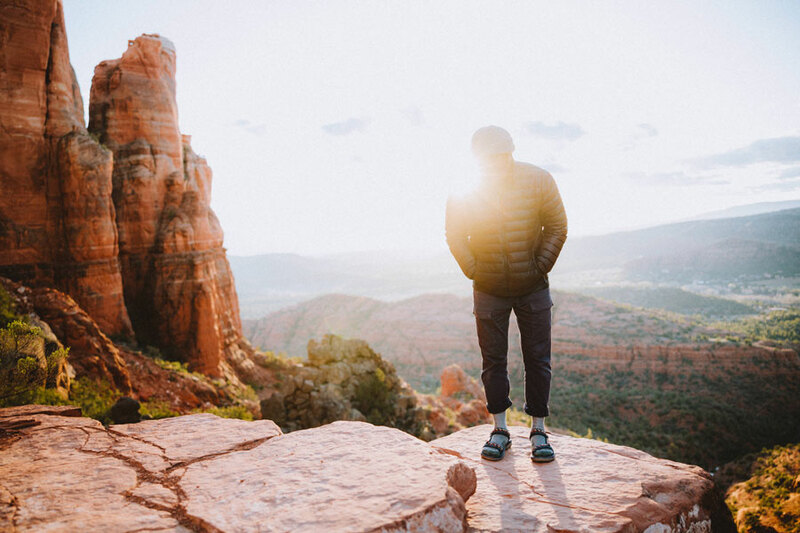 As a Canadian married to a Californian, they both are drawn to places that aren’t so obviously beautiful to the natural eye. “Most people equate beauty in nature as the pristine snow-capped mountain. They need their beauty to be obvious so they can simply skirt around it and not submerge themselves in it. Well, the high desert is an obtuse sort of beauty. It’s slow to emerge. 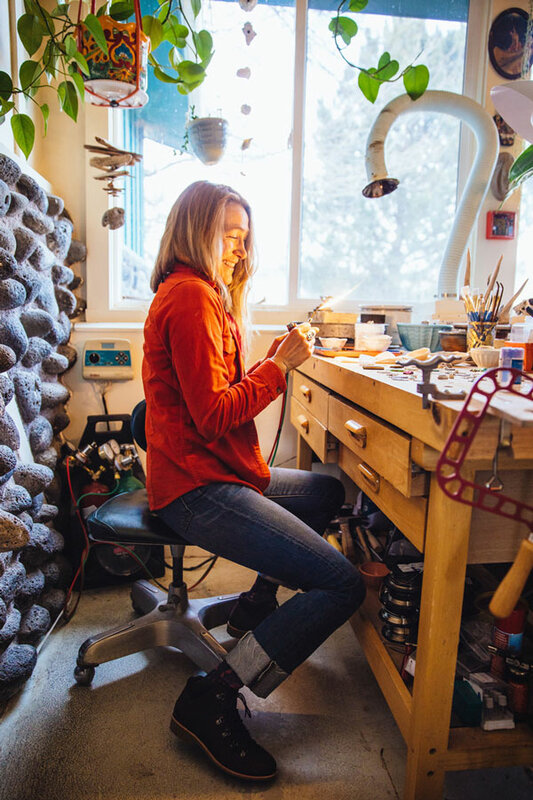 You have to be patient with it, coax it, wait for it to really open up for you and render itself exquisite,” Jillian explains. 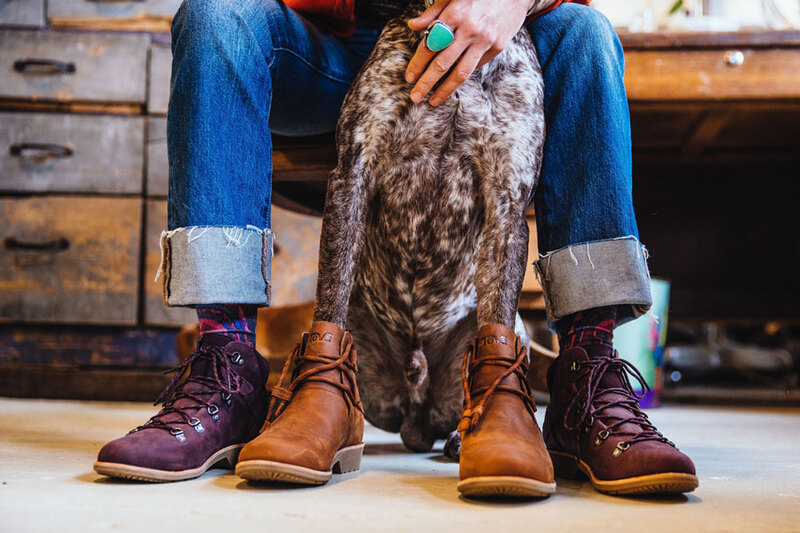 “The best thing about the Teva brown boots is how easy they are to get on my feet. I like to slip into them and then pop out to check for chicken eggs or run apples to the horses. 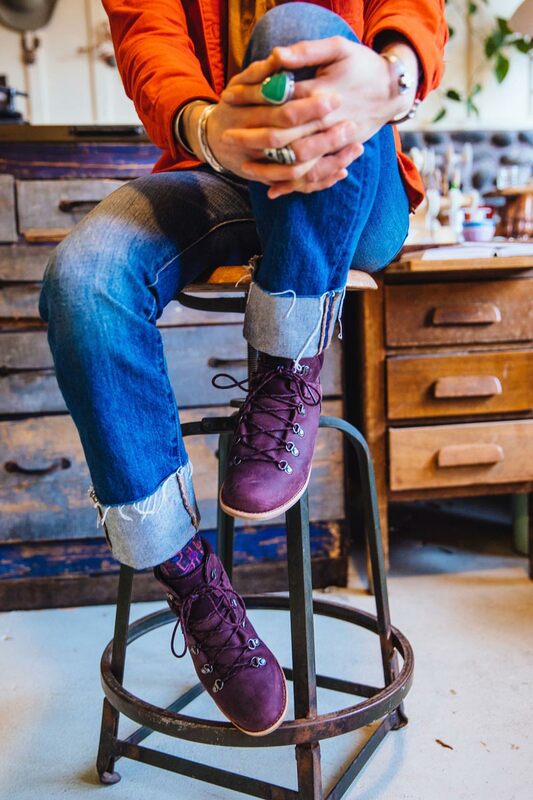 They’re a great every day, everywhere shoe,” Jillian says. 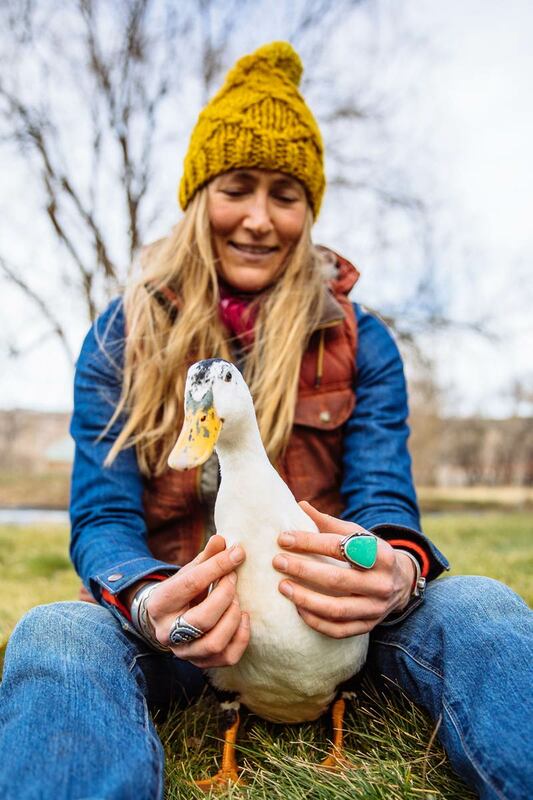 An essential part of Jillian’s farm uniform: her own handmade jewelry. Farm chores: done and done. 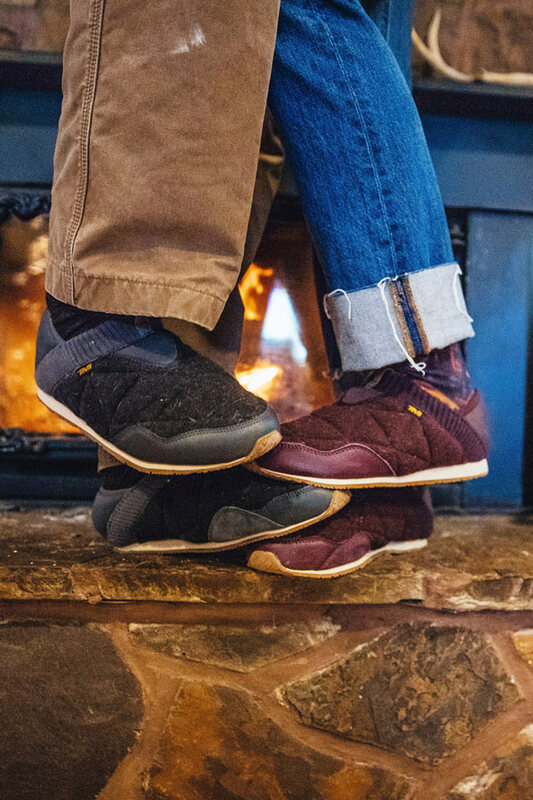 Robert and Jillian get cozy in the Teva Ember Moc. 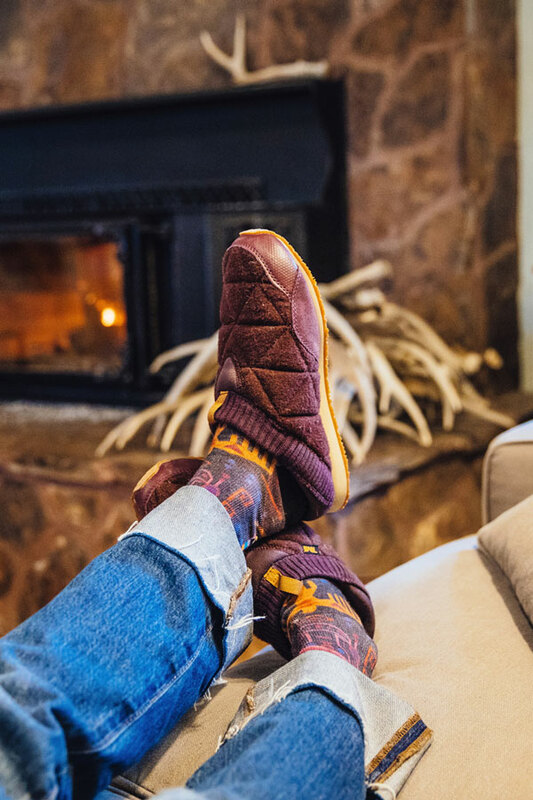 The antler sheds on her fireplace were discovered while out bird hunting. Jillian would be the first to admit that her life wasn’t planned out. “It just occurred to me. I kept making choices and eventually they led me to my husband, Robert, our lifestyle, and our farm. I’ve always been a dreamer.” She notes that one of she and Robert’s favorite things to do together is dream. They don’t believe in shortcuts, and that is evident when you visit their farm. 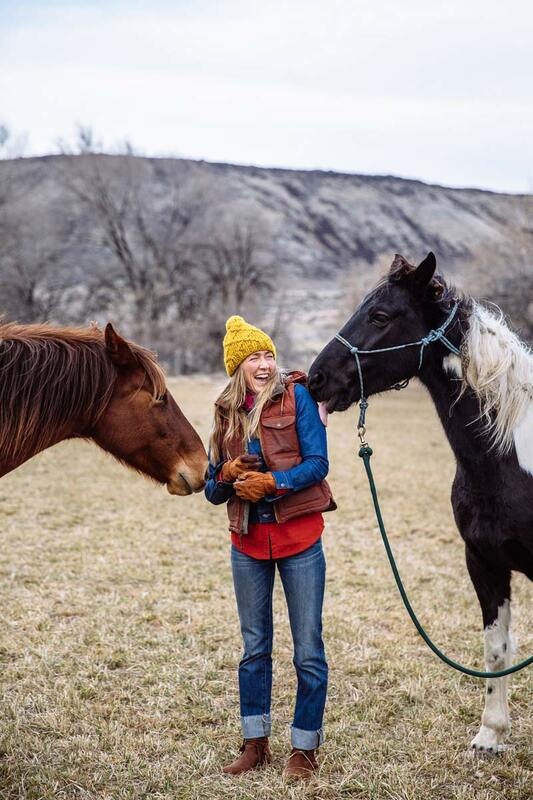 It is beautifully maintained and designed both inside and out, with animals ranging from chickens, wild turkeys and ducks to horses, a tiny weiner dog, a sophisticated cat, and a few bird dogs that all roam freely. 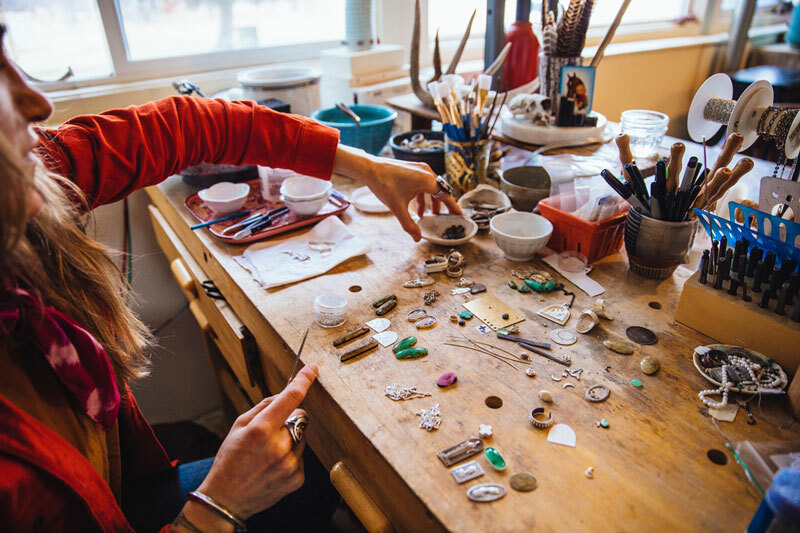 For more than a decade, Jillian has been making handcrafted adornments out of natural stones and silver motifs inspired by the intermountain West. Pictured: DE LA VINA DOS ALPINE LOW and DE LA VINA DOS SHORTY. 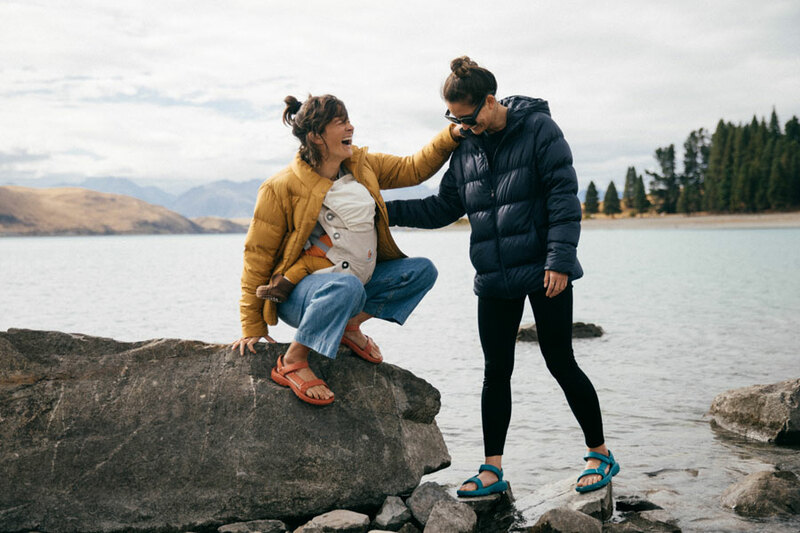 Shop the styles featured in this story at TEVA.COM.